The ET BDC still uses the bottom dual coil technology. 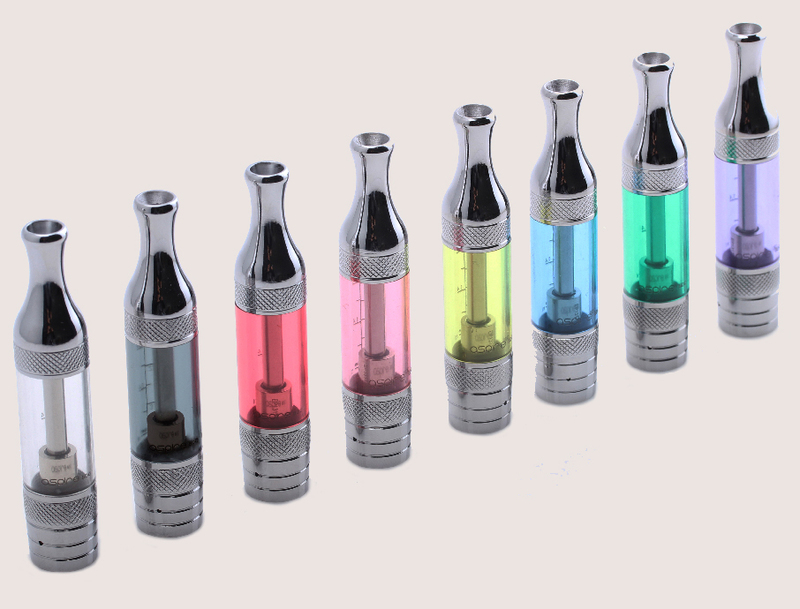 It is a ego thread plastic clearomizer tank with stainless and irreplaceable drip tip. 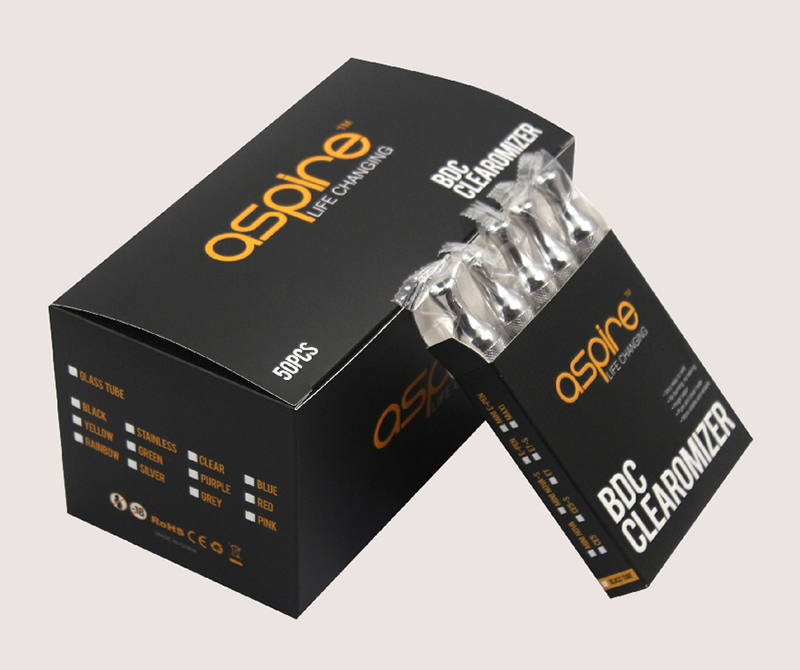 The Aspire ET can hold around 3ml of e-liquid.